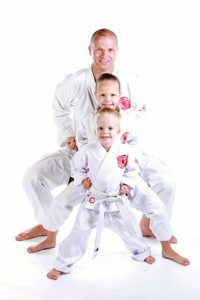 Gold Coast Karate classes where the whole family can train together. Karate is a great activity that the whole family can do together. The techniques and skills required for each level are the same regardless of age so everyone can work together to progress. 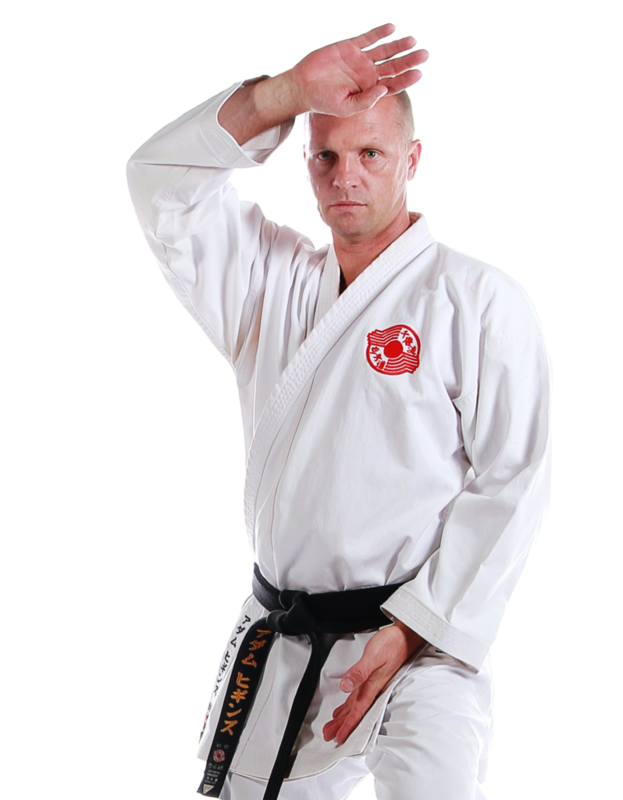 Gold Coast Chito-Ryu Karate encourages families to train together at home and also provides a special class just for families! or call 1300 557 578 to discuss your needs. WHY SHOULD MY FAMILY DO KARATE? A common interest brings families closer together, with Gold Coast Karate’s Family Karate program you can take that common interest a step further and do karate together! Unlike many other sports or activities, Mum and Dad can get involved with the kids, rather than watch from the sidelines. Karate is an activity that puts all ages on the same level, together you can work on your karate technique and set goals together. Imagine the pride on your child’s face as they work with you to help learn your new kata. Through working together you can share the exhilaration of success as a result of your combined effort. 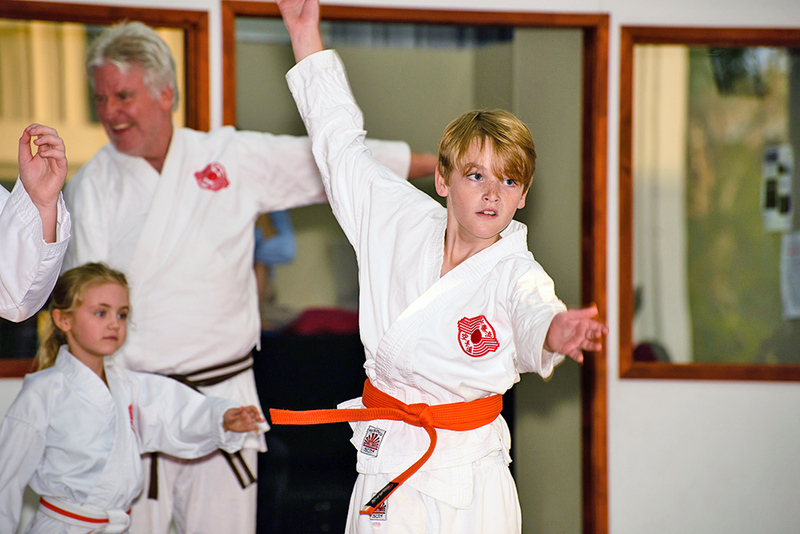 The Family Classes at Gold Coast Karate are conducted in fun interactive way with exercises specifically designed to allow parents and children to work together. Our Family classes have dads and mums with their children, siblings training together, and husband and wife’s all together in the same class. Our Family Classes are so much fun that many of our members train in their age specific classes as well as the family class.